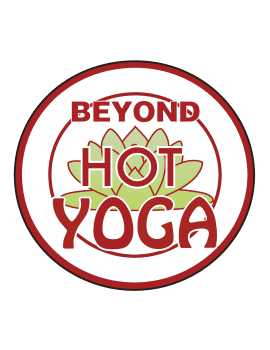 43 aerobic and non-heated Yoga classes to choose from every week! That’s over 80 classes per week all included in this amazing rate! By enrolling in the $69.00 unlimited Yoga plan, your per class price can be as little as $3.18!! !